the 2015 Champions League final. to try to score more than them. 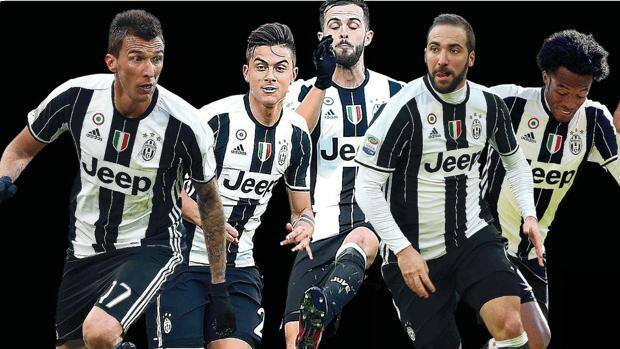 0 Response to "UEFA Champions League:Juventus To Start All Four Attackers Against Barcelona"